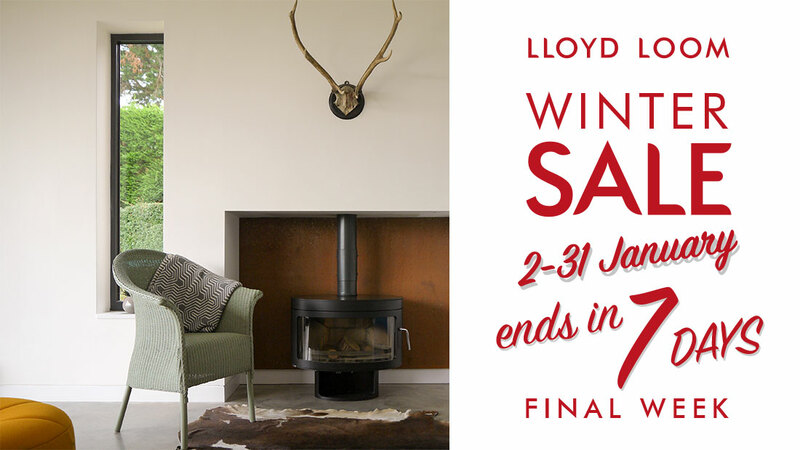 There are only 7 days left to get a discount from the new 2018 price list, in the Lloyd Loom Winter Sale. Whether ordering Lloyd Loom furniture for Retail or Contract you can take advantage of our Lloyd Loom Sale discounted pricing. Please contact us if you require a copy of the new 2018 price list and details of our sales offer. Lloyd Loom Manufacturing are the ONLY British producers of Genuine British Lloyd Loom Furniture. Our British made Lloyd Loom furniture stands apart from imported weave, wicker or rattan furniture. The finest materials and components are sourced to make our furniture, and have made these iconic products for decades, making us proud to be the only British producers of Lloyd Loom Furniture. Our heirloom products are built to last, we demonstrate our quality by offering customers a sector leading manufacturers guarantee on all our products. If it’s not made by us it’s not Genuine British Lloyd Loom. We manufacture all of our furniture by hand in our factory in the U.K., enabling us to offer a full range of colours and finishes. For our cushions we have a wide variety of fabric options available, we also cater for customers own material. We work with many customers to produce many non-standard or bespoke Lloyd Loom chairs and furniture pieces that our clients require. 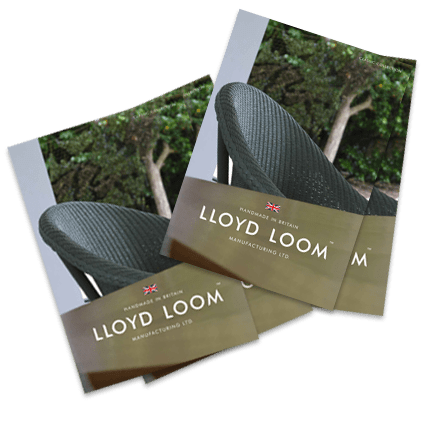 Our Lloyd Loom retail products are only available through authorised retailers. We only supply our Lloyd Loom furniture direct for trade buyers or through high quality retailers.